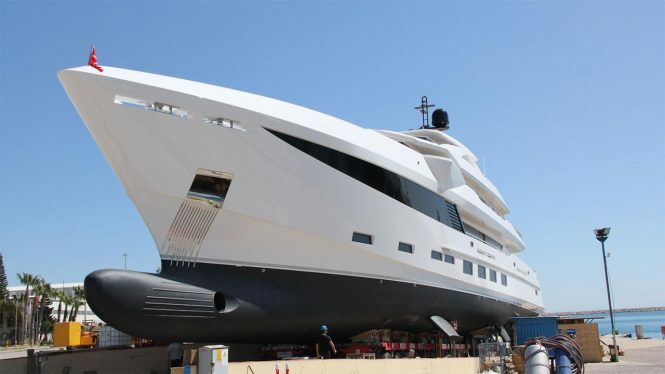 Currently, inbuild at the HSY’s facilities in Antalya, Turkey, superyacht Hargrave 184 is nearing completion. 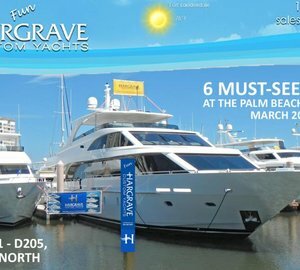 Once launched, the yacht will become the flagship of the American shipbuilder Hargrave Custom Yachts. 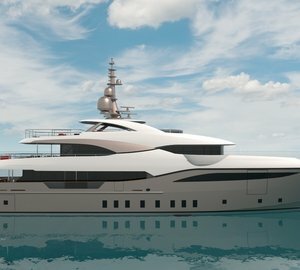 This 56m/184ft luxury vessel features naval architecture and interior design by the in-house team at HSY and exterior styling by Unique Yacht Design. 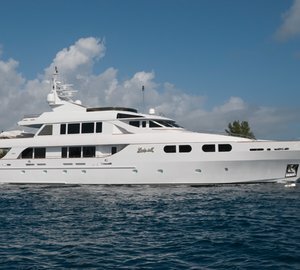 She has been built with a steel hull and aluminium superstructure. 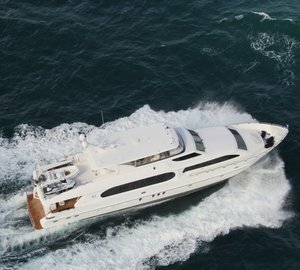 Hargrave 184 has e beam of 10.4m/34ft and offers spacious indoor and outdoor living areas. The interior layout includes five guest cabins and a full-beam owner’s cabin. There is an elevator that services all decks, making it easy for the guests to get from the lower deck to the sundeck Jacuzzi. Please contact CharterWorld - the luxury yacht charter specialist - for more on superyacht news item "56m Motor Yacht Hargrave 184 nearing completion".